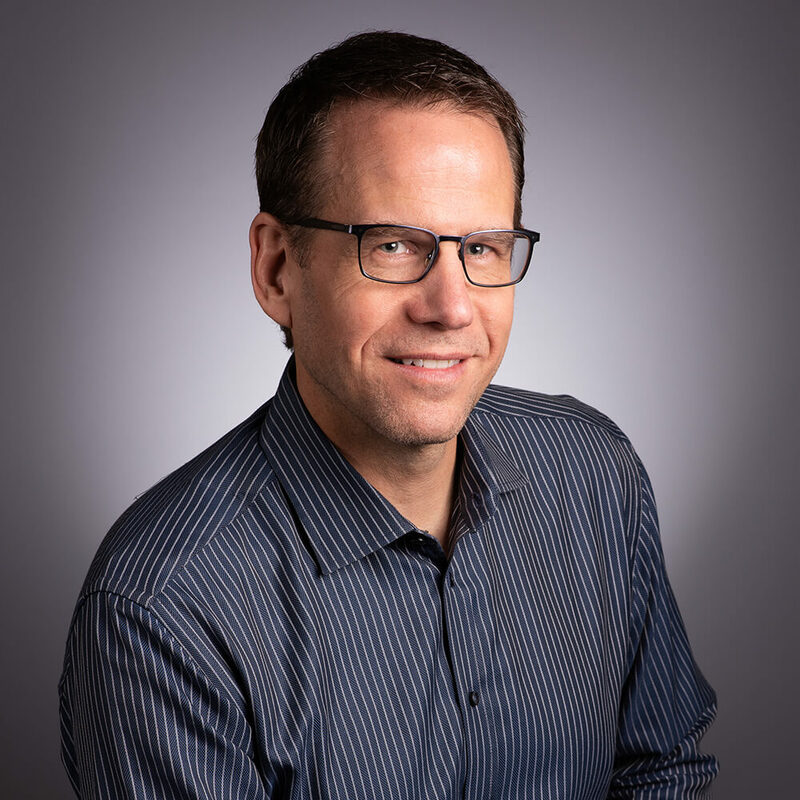 Lance Hayden is an accomplished cybersecurity leader and executive with more than 20 years’ experience building strategic cybersecurity programs, teams, and service offerings for health care companies and startups. Hayden joined Elligo Health Research through its 2018 acquisition of ePatientFinder. As a seasoned practitioner with a proven track record of defining security strategy, implementing enterprise architectures and frameworks, performing risk assessments and audits, and developing customer-facing professional services, Hayden serves as Elligo’s chief information security officer. Prior to Elligo, Hayden served as chief privacy and security officer for ePatientFinder, managing director for Berkeley Research Group, managing solutions architect and security program team manager for Cisco, and operations officer for the Central Intelligence Agency. He is also an adjunct professor at the University of Texas, teaching graduate level courses for the School of Information.